Shipping is FREE with boutique purchases of $200 or more. 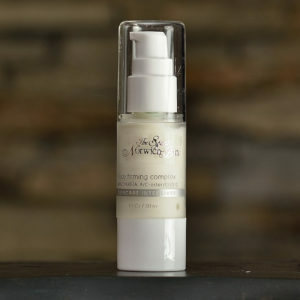 Deep cleansing formula washes away impurities and helps exfoliate dead skin. 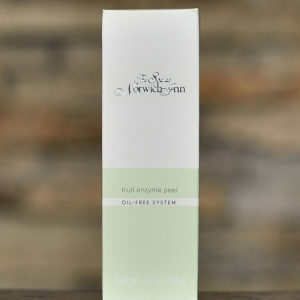 Extracts of cucumber and sage sootheand balance oily skin as vitamins C&E minimize environmental effects. 6.8 fl oz. This purifying formula containing sucrose cocoate helps prevent and improve oily/combination skin. A treatment used to smooth, tighten and diminish fine lines around the eyes, throat and decollete areas. Contains vitamins A and E, squalane. 1 fl. oz. Very gentle, removes waterproof make-up. Formulated at PH close to natural tears. 4 fl oz. DMAE and alpha-lipoic acid gently nourish the outer skin cell membranes while CoEnzyme Q-10 encourages new skin cell growth. 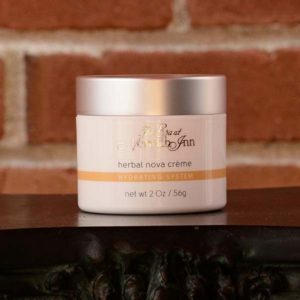 Helps skin hold moisture levels for up to 24 hours. 1 oz. Choice of Spatula style or Pump bottle, 1 oz. 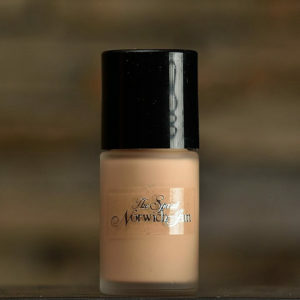 When visiting our boutique, sign up for a makeup application and our expert professionals will mix a custom blended combination that matches your skin perfectly! Your formula is recorded and can be re-ordered online or by phone. What better way to give someone special the perfect spa experience than with a personalized gift certificate from The Spa at Norwich Inn. 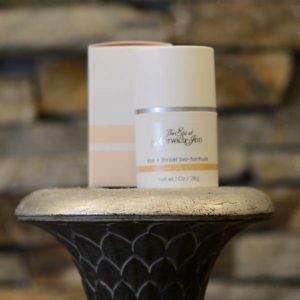 Use it for individualized treatments, day packages, dining, even overnight stays, or for any of the fine products and accessories sold in the boutique. Gift cards are sold for dollar amounts only, not for any specific item. Click here if you would you rather e-mail a gift certificate directly to yourself or a special someone. 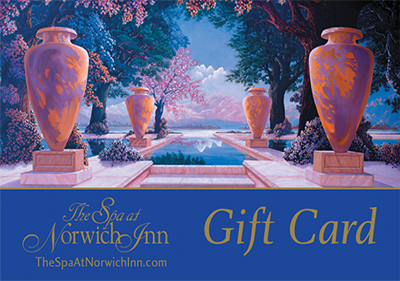 Within every gift card for The Spa at Norwich Inn are endless possibilities! Mom can use her gift card for individual treatments, Mother’s Day Spa Packages, dining, even overnight stays, or for any of the fine products and accessories sold in the boutique. For a limited time, purchase one single Gift Card of $200* or more April 1, 2019 through May 12, 2019 and receive a $25 Voucher**! Gift Cards and Vouchers are redeemable at The Spa at Norwich Inn or The Norwich Spa at Foxwoods. *Gift cards purchased during this promotion are valid beginning 5/13/19. **Vouchers are valid 5/13/19-7/15/19. Additional conditions may apply. Call for details. Mother’s Day Gift Card Exclusive is not available with emailed certificates. 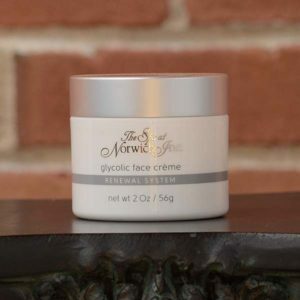 A light 8% glycolic acid treatment crème that contains antioxidants of vitamins A and E, extracts of grape seed, and licorice. It is ideal for mature and dry skin. 2 oz. 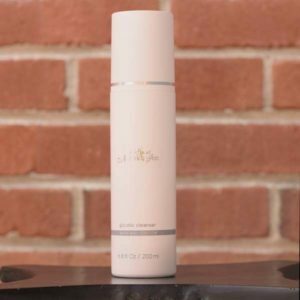 Light, non-greasy lotion for oily, problematic, acneic skin. 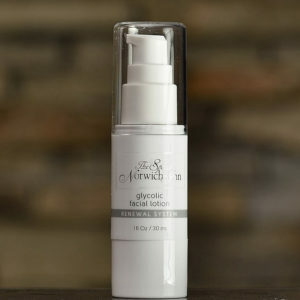 For best results use with glycolic cleanser once or twice daily. 1.25 oz. 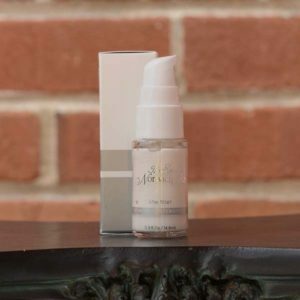 This intensive serum, composed of micro-silica spheres, diffuse light, causing tiny lines and wrinkles to seemingly vanish. 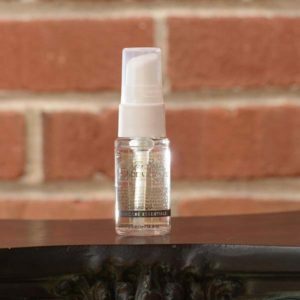 Peptides and esters work to tone, hydrate, and replenish lipids. For all skin types. 0.5 oz. 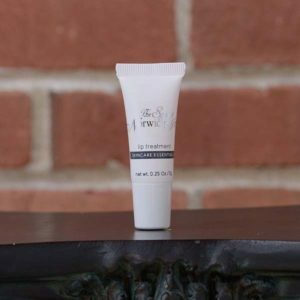 This plumping lip treatment moisturizes and enhances lip contours. Specially formulated with natural avocado oil and a powerful vitamin blend. .25 oz. Vitamins A and E, botanical extracts including chamomile, lavender, ginseng and cucumber, provide a shield against environmental aggressors. 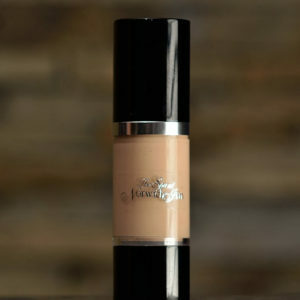 The velvety finish immediately improves the appearance of the skin. Apply after moisturizer. 0.5 fl. oz.